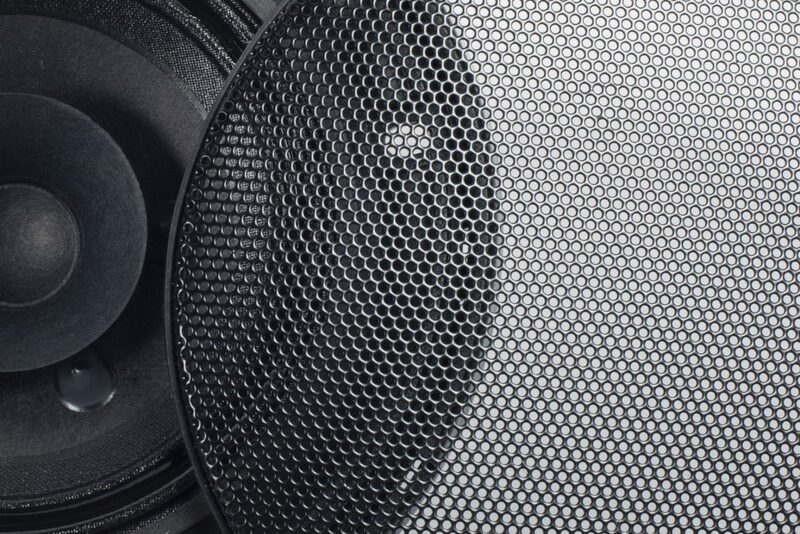 EuroTec offers a wide range of high quality, competitively priced loudspeakers. 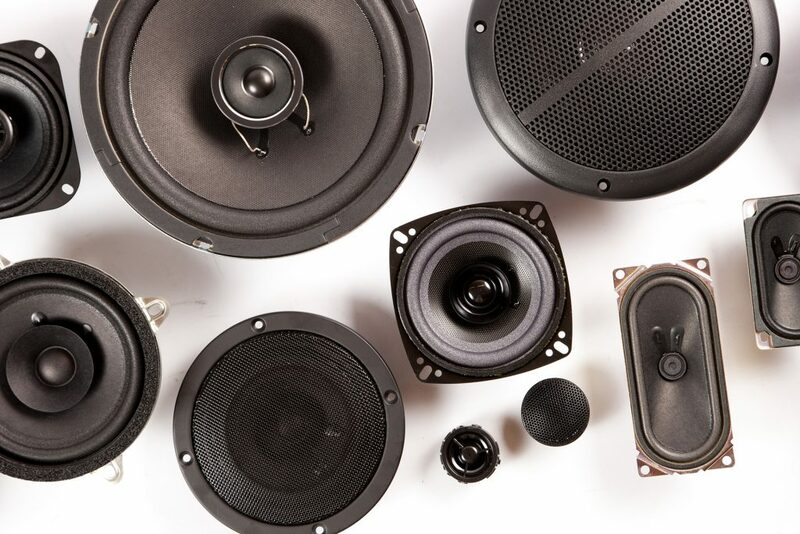 Speakers are/can be manufactured in a variety of materials to suit most bespoke applications. 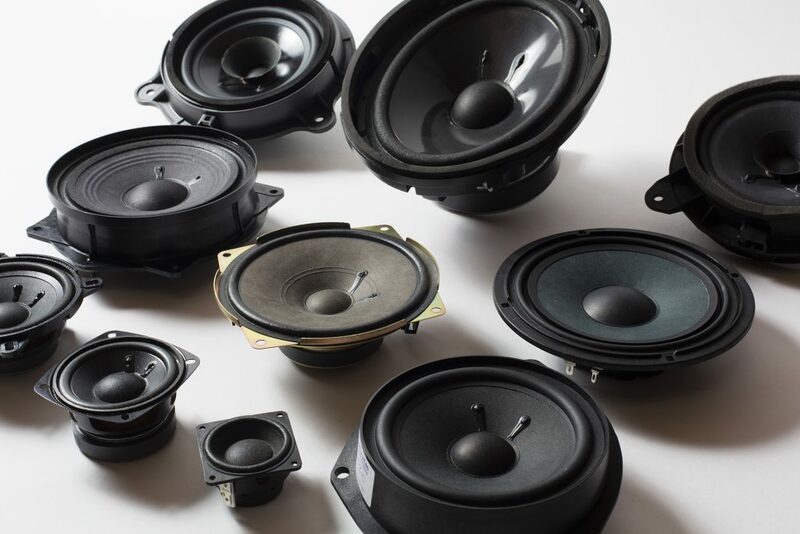 Designs include large, small, round, square, elliptical, deep, shallow, Ring Neo, metal, plastic and die-cast specialist chassis type loudspeakers. 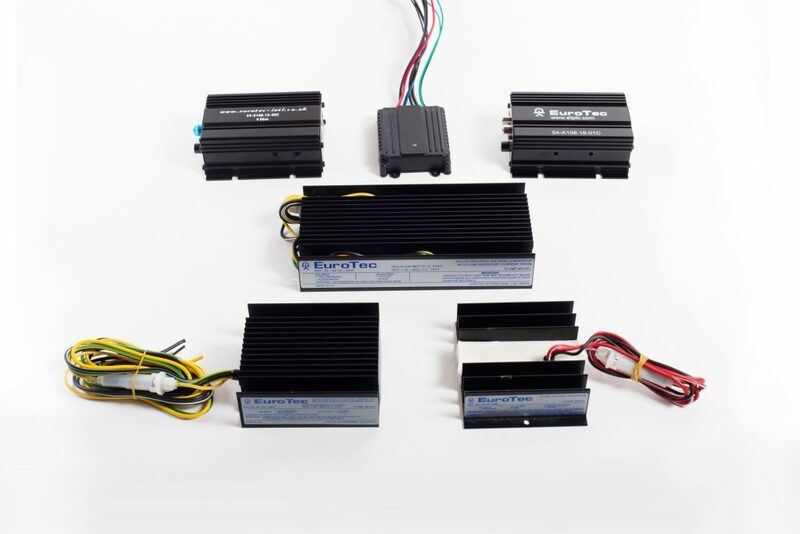 We are able to custom-design drive units, grilles and many ideas involving mounting plastics and often bracketry – a total solution that is backed up by our ISO/TS16949, QS9000 and ISO9001 quality systems. Examples of this include water resistant speakers for marine and medical purposes, shielded speakers for television and visual display units along with audible alarms for heavy industrial environments, external types for Cross-over and Electric vehicles, Ring Neo systems (for high level capabilities and little weight) and Pedestrian Vehicle-Warning systems. 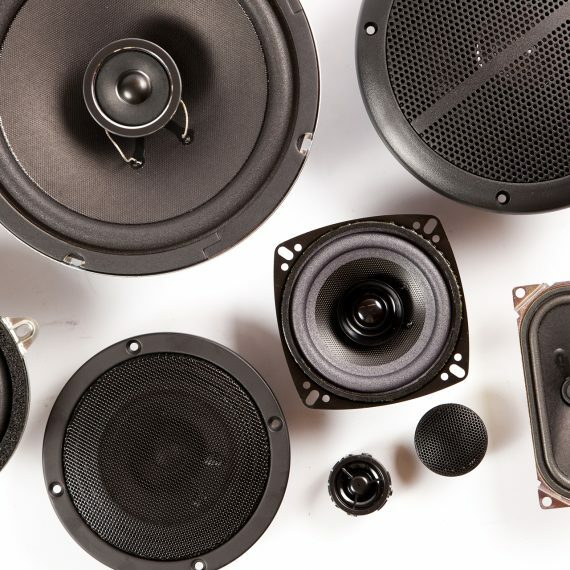 Our extensive experience allows us a high efficiency level when developing loudspeakers for new projects and many other applications. Ideas on performance and application – including manufacturing processes – are an integral part of our development and process planning. 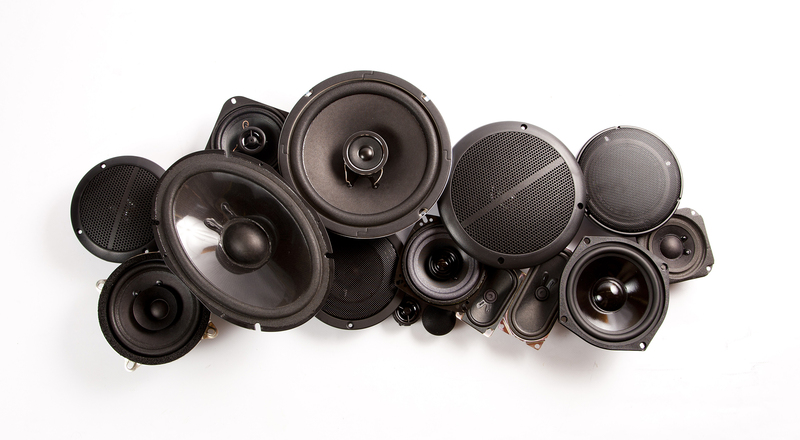 It allows us to assist project engineers in all aspects of incorporating loudspeakers into new developments. We offer extensive support during the planning, design, development, validation, and production phases of project life cycles. Though much of our business is dependent on the development of new ideas and/or products, we are also able to offer off-the-shelf solutions. This approach often enables us to provide a fast response to customers’ requirements whilst maintaining quality and value. We also ‘transplant’ audio motor systems into ‘other’ variable chassis designs. 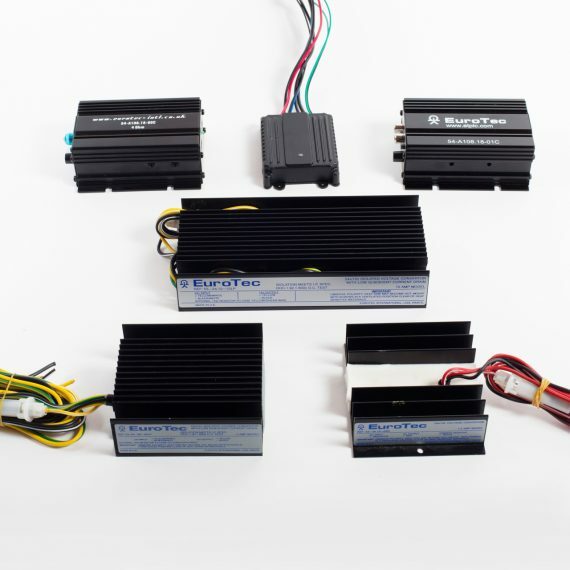 Our automotive industry customers include many major motor manufacturers, as well as importers and Tier 1 suppliers. We are therefore well versed with all design application and production disciplines required for integration into New Vehicle – and/or Cabin projects. We custom design all units, trim/mounting components etc. at our research and development-based premises in the UK. Many modern medical monitoring equipment require reliable noise products e.g. beepers, buzzers and speakers. Speakers in cars for communication are a reality. 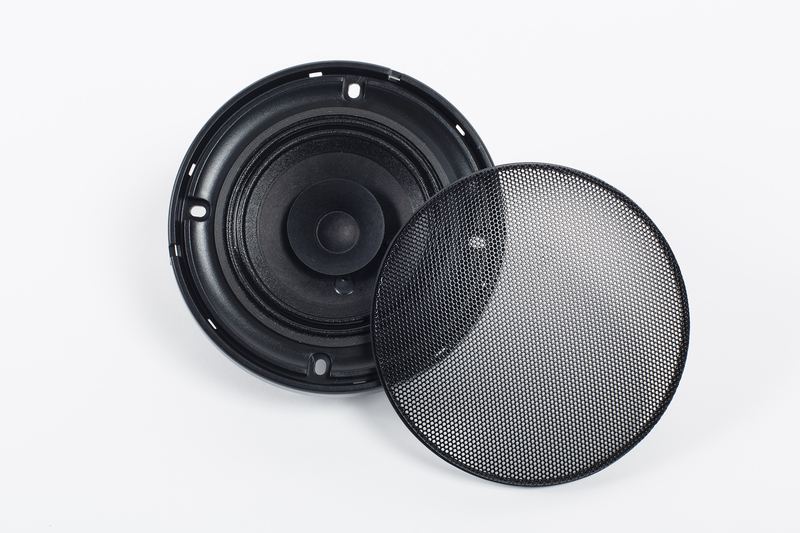 Integrated systems are more prevalent and so are specific band width speaker products for communication in cars, trucks, buses, tractors etc.. 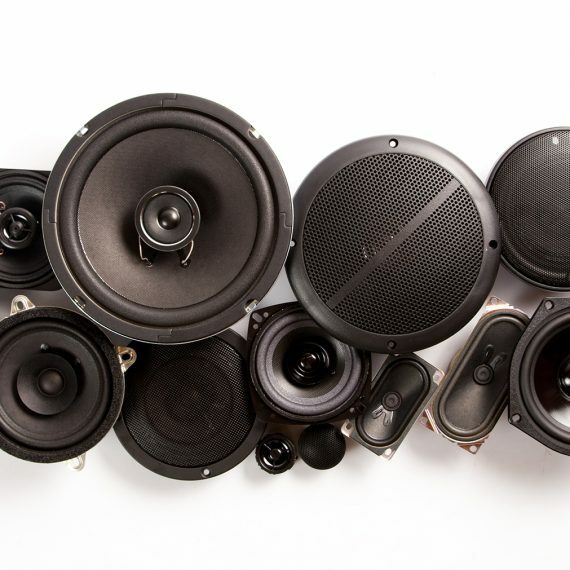 Some manufacturers have several speakers in a vehicle and these are good for music, world news and more. However segregating the link from phone to in-vehicle speakers – that are mostly for audio – requires a switch-over-and-cancellation system. This is not as cost-effective or frequency-wise efficient as a simple specific cellphone communication speaker. Talk to us! 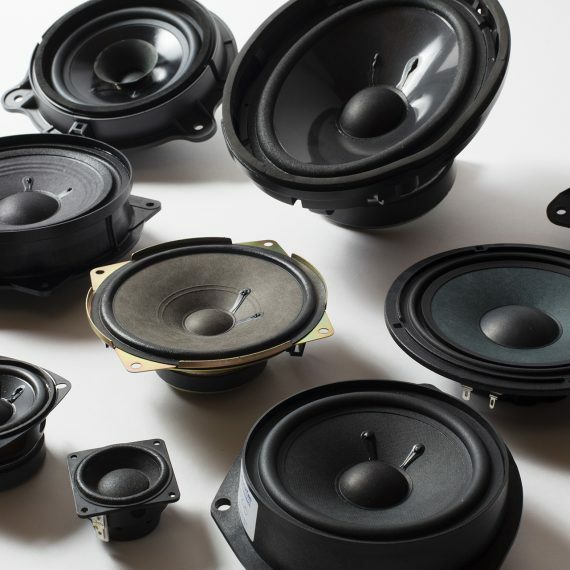 We design, manufacture and supply marine speaker products and other audio related items. 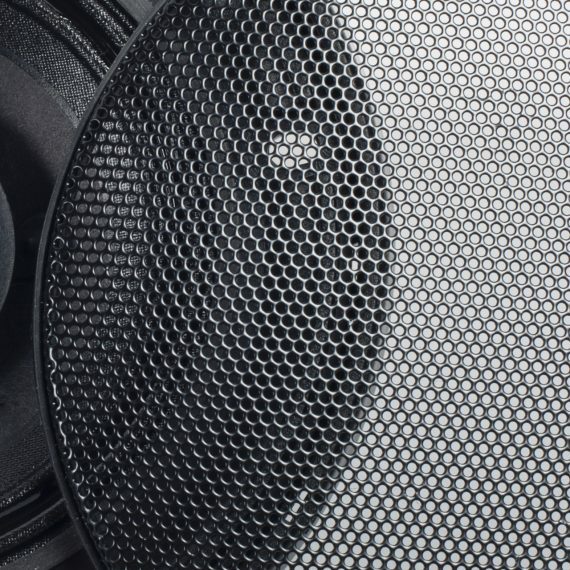 Marine speakers are used e.g. high humidity type places such as hotel bathrooms, PA systems at swimming pools, Turkish baths, sauna cabins etc. We supply varying types as you all have different specifications. The best advice is to pick up your phone, speak into the microphone ! Call our UK Head Office for Automotive and Industrial Specifications and queries, ask for our friendly sales team! Alternatively you can call our Taiwan Office and they can help you in that part of the world if it will suit you better geographically. BUT YOU'VE PROBABLY BEEN LISTENING TO US FOR YEARS! 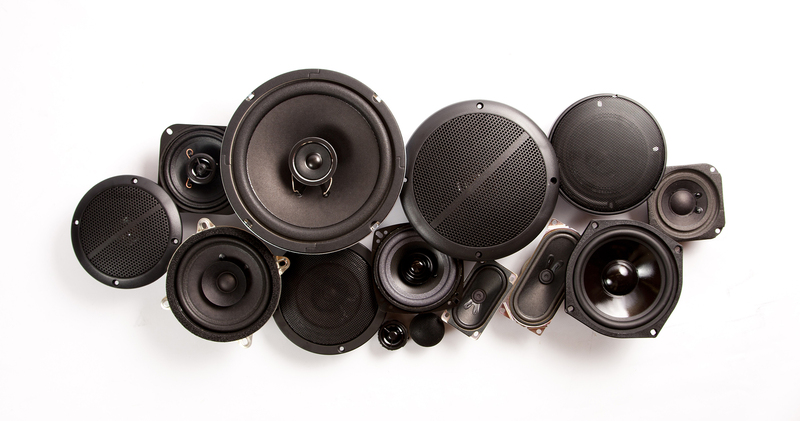 We Design & Manufacture Automotive & Industrial Speakers. We and our manufacturing supply chain partners are fully certified to ISO/TS16949, ISO9001 and ISO14001 to ensure that requirements are met in terms of quality and reliability of product, including Reach, CE and RoHS standards.